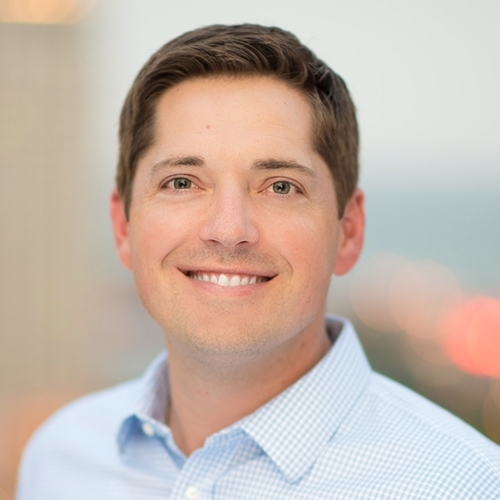 Nick oversees strategic planning and execution throughout Florida and the Upper Midwest including asset management, leasing, and development for a 15 million square feet portfolio of 120 properties. Nick joined Regency in 2005 as Manager of Investments for the upper Midwest. He became Vice President of Investments in 2007, Vice President, Regional Officer in 2008, and Senior Vice President, Senior Market Officer in 2014. He has been involved in the development and redevelopment of more than 1 million square feet of retail. Nick was recognized with Regency Centers’ highest honor, The Martin E. Stein, Sr. Award in 2013, recognizing his business acumen and ethical standards. Prior to Regency, Nick was a retail broker with Mid-America Real Estate Group, handling tenant representation and shopping center leasing throughout the Chicago metropolitan area. Nick received his Bachelor of Business Administration from The University of Notre Dame and is an avid fan of the Fighting Irish football team. Nick enjoys spending time with his family, as well as traveling and playing golf.